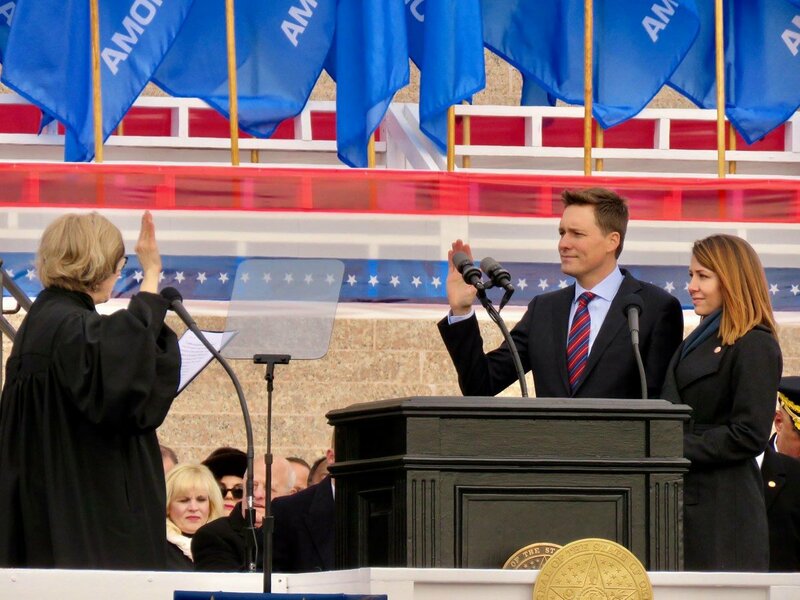 Matt Pinnell was elected as the 17th Lieutenant Governor of the State of Oklahoma on November 6th, 2018. Lt. Governor Pinnell serves as Secretary of Tourism and Branding on Governor Kevin Stitt’s cabinet. Pinnell also runs a small business with his wife, Lisa, an entrepreneur and inventor. 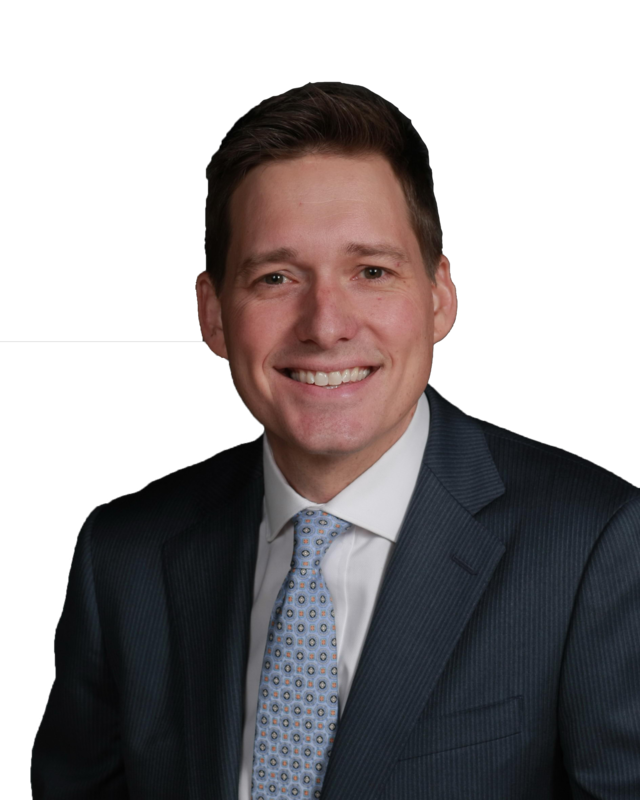 Pinnell also currently serves on the Department of Commerce executive committee, leading the department’s efforts to maximize Oklahoma’s Opportunity Zones and focusing on small business growth. Pinnell served as a member of Governor Kevin Stitt's transition team with a focus on economic development and tourism as Chairman of the economic growth committee.